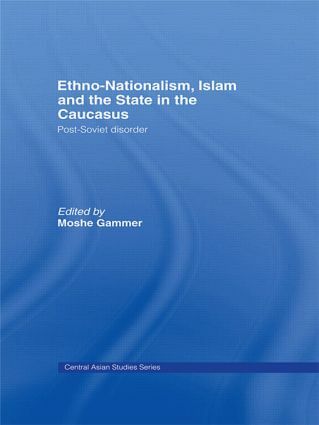 With the region of the Caucasus with its ongoing, and even deteriorating, crisis and instability and its strategic and economic importance increasingly at the front of the world's attention, this volume presents and discusses some of the complexities and problems arising in the region such as Islamic terrorists and al-Qaida. the involvement of Islamic volunteers in Chechnya. With the situation in Chechnia likely to spread across the entire North Caucasus, this cutting edge work will be of great value in the near future and will interest political scientists and regional experts of Russia, Central Asia, Caucasus, Middle East and Turkey, as well as NGOs, government agencies and think tanks.